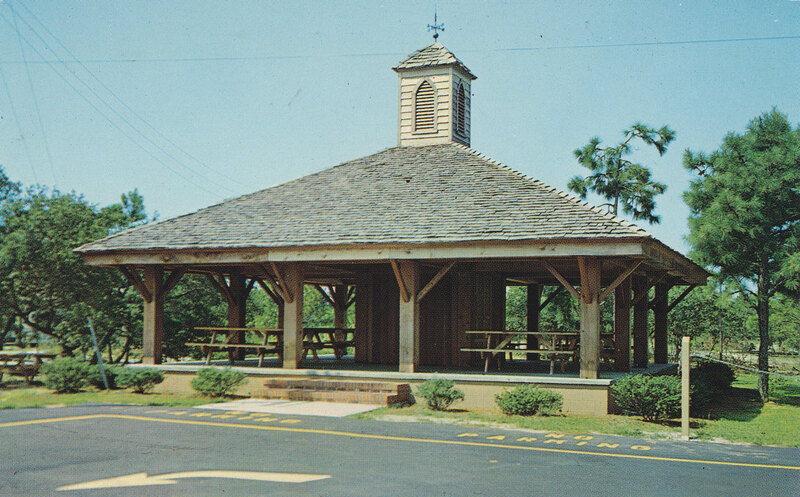 The Society entered into a ten-year lease, with option to renew, of an existing gazebo structure adjacent to Carolina Beach’s Municipal Town Hall. 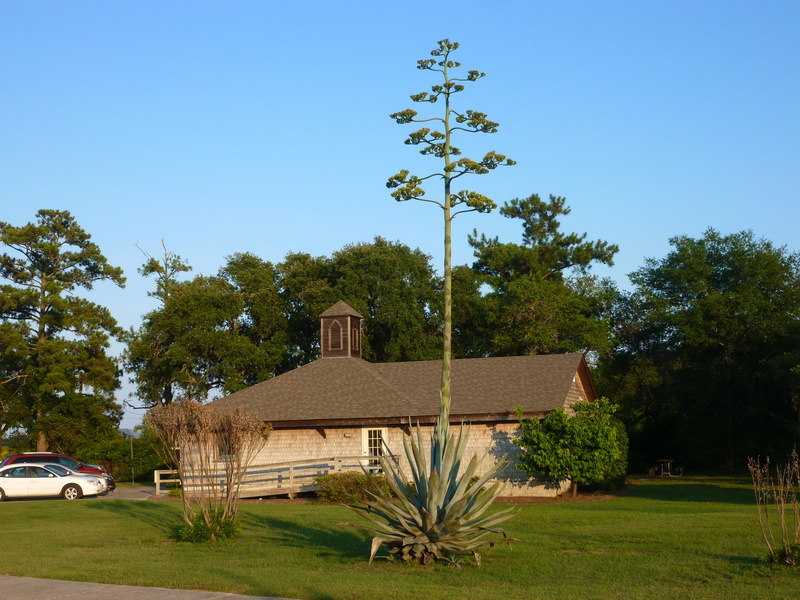 In 2000, this structure was enclosed, complete with a 16-foot addition, bringing the facility to nearly 1600 square feet. Dedicated in March, 2001, the History Center includes an auditorium, office area, eight large exhibit displays, a kitchen, two restrooms and an archival storage room. An audio-visual system was implemented to record and present educational programs and projects for students, researchers, and visitors. The facility provides a meeting place and operating headquarters, as well as a collection and storage repository for research materials and objects related to Federal Point and North Carolina history. The History Center is open on Tuesdays, Fridays and Saturdays, 10 a.m. to 4 p.m., and welcomes residents and tourists who wish to learn more about our local history. The Center is located at 1121-A N. Lake Park Boulevard, adjacent to the Carolina Beach Town Hall.